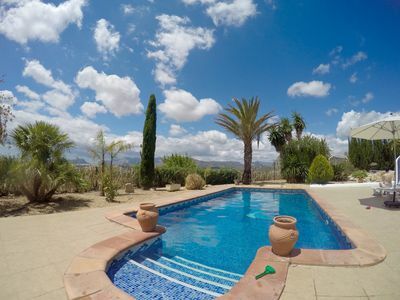 Luxury finca with private pool. Atmospheric & kid friendly! 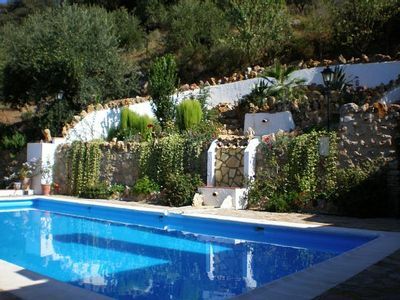 The cozy finca with private pool located on the outskirts of the historic town of Benissa. 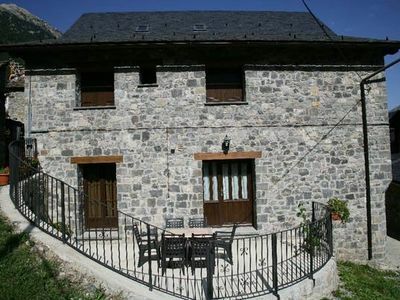 The large plot (5000m2) guarantees peace, space and privacy. 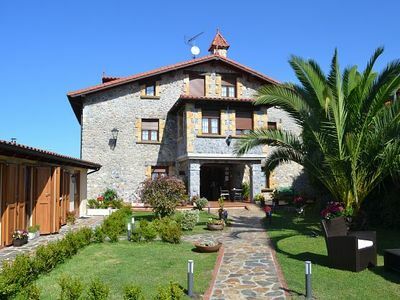 The sea, the beach, lively resorts and charming villages are nearby. All the ingredients for a relaxing holiday! 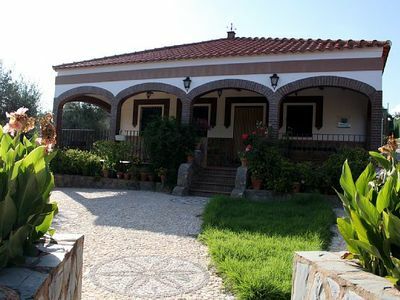 The detached finca is tastefully decorated, fully equipped and has a lovely veranda. The house is suitable for max. 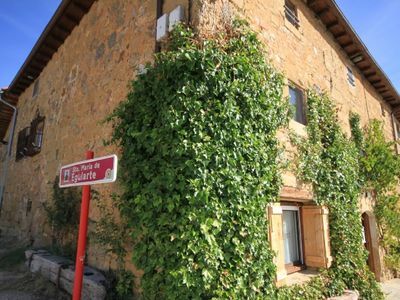 10 persons, with 4 bedrooms and 2 bathrooms. From the veranda, overlooking the hills. You also have a good view of the pool. 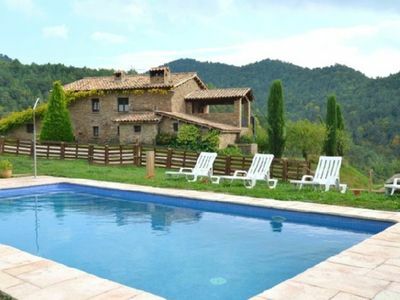 The private pool is a large terrace equipped with an outdoor shower. 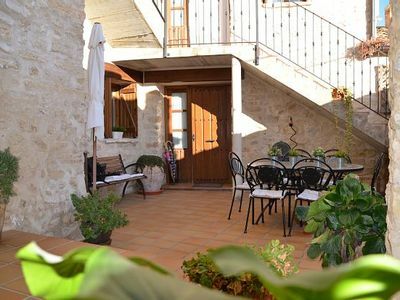 There is seating and ligmeubilair, a parasol and a barbecue. 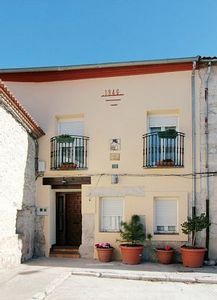 Both the house and the enclosed garden are child friendly. 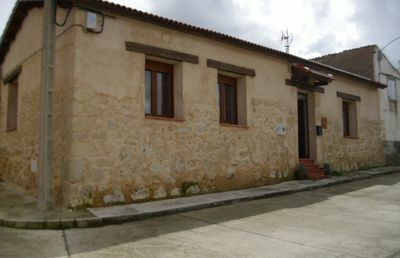 In the ground-floor house (220m2) you will find a full kitchen, large living room with two sitting areas and dining area, fireplace and a separate laundry room with washing machine. Three bedrooms have air conditioning. In two bedrooms there is a 2-person box spring, the third bedroom has two bunk beds and the fourth bedroom bunk beds. There are two bathrooms with bath and / or shower and toilet. 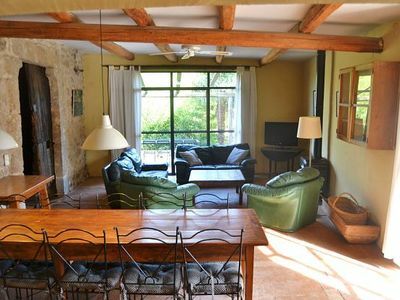 The kitchen has modern appliances including a dishwasher, fridge / freezer, stove and oven. Satellite TV is available in the lounge. Bed linen and (bath) towels are sufficiently available. There is a separate laundry room with washing machine. there are a cot and a high chair available for the little ones. On the porch is a lounge and a dining table that can be eaten outside. 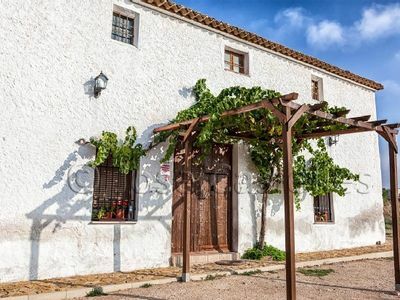 Finca La Casa Blanca is located 5 minutes drive from the center of Benissa with supermarkets, terraces and the weekly market in the historic center. 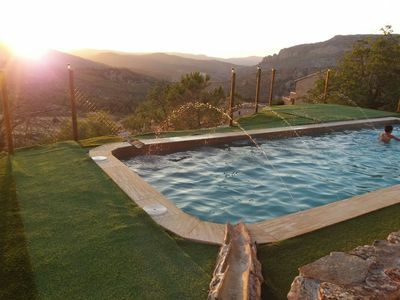 Within 15 minutes drive from the beaches of Moraira, Javea and Calpe.